18 V – 20 V slide batteries with a range of old DeWALT XRP powertools. Save money, do the environment a favour, and get more out of your existing machines! The adapter fits most XRP machines, but a few machines require a minor modification. For instance the Nail gun, the Circular saw and a few others, you can also checkout how to modify the machines by watching our video. The modification will be shown at 2:15 in the video shown below. 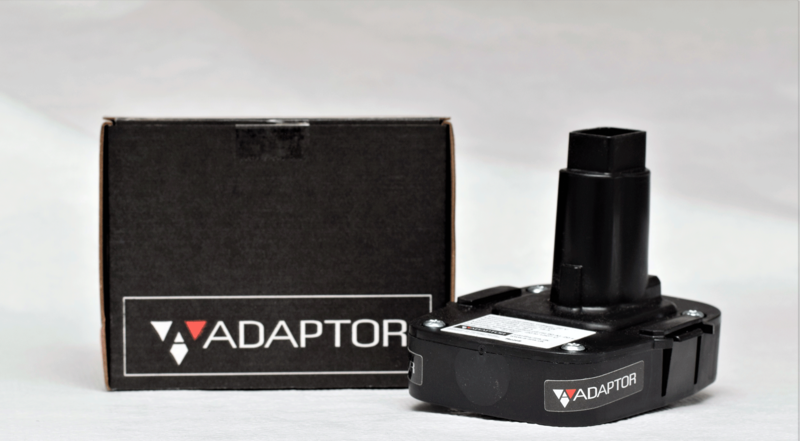 The first series of adaptors that were introduced to the market did not have a built-in overload protection. 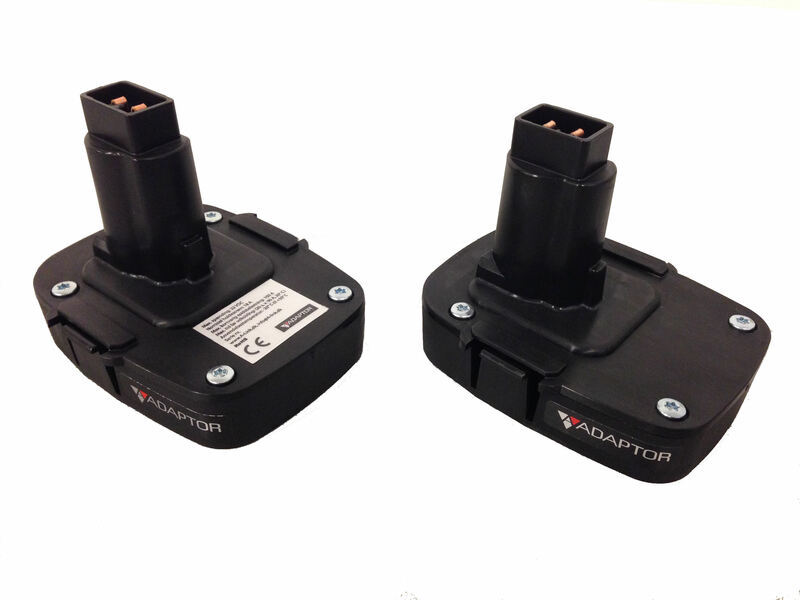 Therefore, the series was withdrawn and new secured adapters came on the market. and the new secured series (left). The video below also shows how the adapter is protected against short circuits even in extreme cases.